Following the enormous rise of veganism in the UK, there is no shortage of places to find vegan recipes. The Vegan Society, cookery books, TV programmes, vegan blogs and magazines are all obvious sources of vegan culinary inspiration. But have you ever thought about asking your local vicar or Christian leader? No? Well, you might just want to think again because, in addition to spiritual advice, these church leaders are able to offer gastronomic tips! For a hot summer’s afternoon, there is nothing better than a fresh, tasty salad. Why not try adding flavour and crunch with a delicious, nutritious salad topping? The Revd John Ryder, vicar of All Saints, Godshill and spokesperson for Christian Vegetarians and Vegans UK suggests heating tamari sauce, sunflower seeds and pumpkin seeds with a dash of oil. Perfect served warm over a crispy salad. Also living on the South coast of England is The Revd Stephen Potter, senior leader of Oasis Elim Church, Portsmouth who is proud of his substantial collection of vegan cookery books and huge number of recipes on his online notebook! Just up the road in Portsmouth lives Christian academic Dr Philip Sampson who recommends Cambodian wedding day dip. 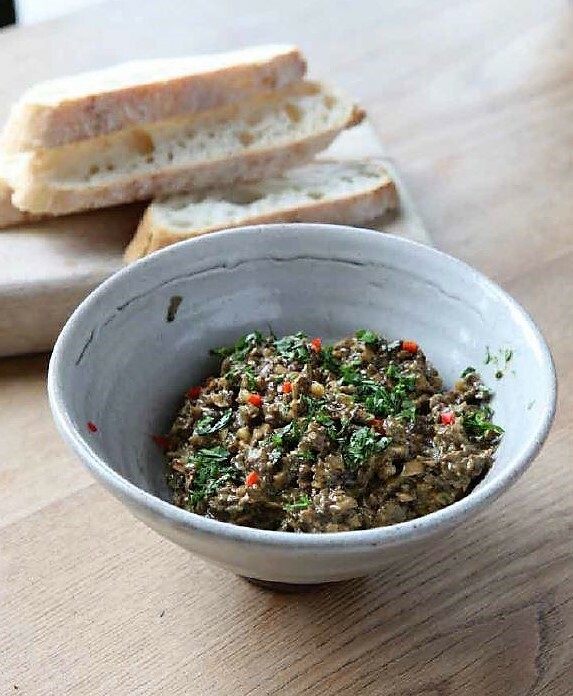 Made with mushrooms, garlic, coriander and chilli, this dip is a wonderful fragrant and spicy vegan treat. Heading to the opposite end of the UK, talented cook Anna Czekala, Youth Leader at Trinity Church, Inverness, wowed the judges of PETA’s Great Vegan Bake-Off with her delectable raspberry and chocolate cake. She also enjoys cooking vegan green lentil enchiladas, beetroot, sweet potato and chickpea burgers and homemade cannellini beans in a roasted tomato and chilli sauce on toast. Also a fan of hearty, homemade food is The Revd Dr Martin Thomas, Rector at St John the Baptist, Catford who prepares a delicious shepherd’s pie with mushrooms, onion, garlic, celery, herbs, red wine, tomatoes and chilli topped with mashed potato. Check out this similar recipe from the Vegan Society. If you like a spicy kick to your food, The Revd Dr Paul Overend, Canon Chancellor at Lincoln Cathedral, suggests curried chickpeas and vegetables in a coconut curry sauce with rice. In the winter, he favours roast winter vegetables with cashews on either vegan stock-flavoured couscous or quinoa. Fancy adding some spice to your life? Check out this recipe! Roast dinners are a favourite among many clergy members including The Revd Andy Salmon, Rector at Sacred Trinity Church, Salford, who takes pride in his homemade lentil loaf! He serves it with roast potatoes, parsnips and all the trimmings. 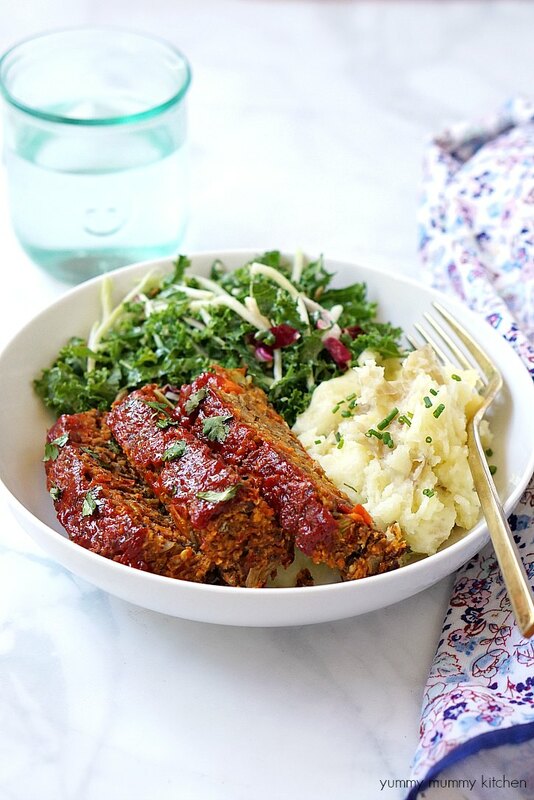 A great recipe for a vegan lentil loaf can be found here. Even Christian leaders can be a little naughty at times! Especially if they have a sweet tooth! The Revd Penny West loves anything with dark chocolate whilst The Revd Chris Moore of St Cross Church, Clayton has a penchant for light and zingy vegan lemon drizzle cake. If you want to try making your own, try this delicious recipe. 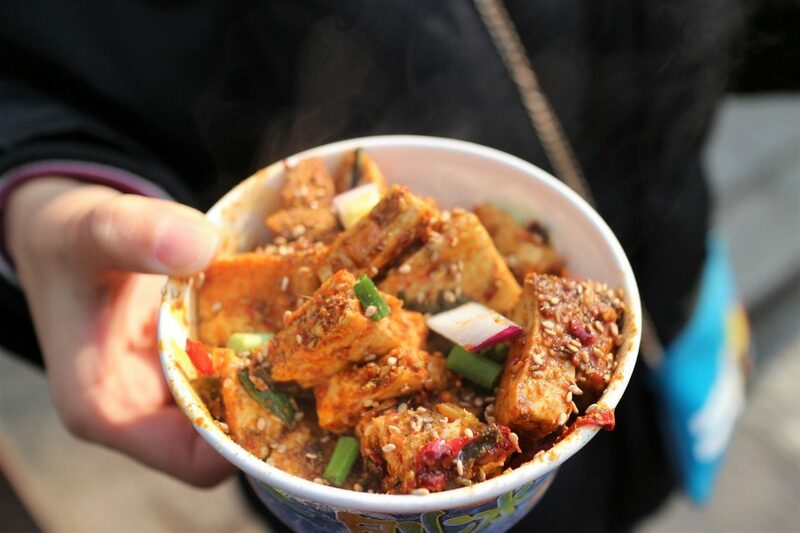 Perhaps the ultimate source of vegan delights is The Revd Lauren Ng’s cookery blog One Happy Table which boasts a huge collection of recipes for all the family, including Barbecue Seitan Pizza, Fettuccine with Sweet Peas, Kale & Corn, and Grilled Tofu, Avocado, Pineapple & Red Onion Skewers in Sweet and Sour Sauce. 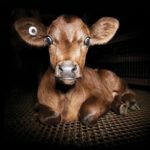 Far from being the niche of hipsters and fashionable celebrities, veganism has gone mainstream and an ever-increasing number of Christian leaders and clergy members are leading the way in choosing to show compassion on their plates.